The New York Times reports the touching story of President Obama offering financial help for Vice President Biden when his son Beau fell ill. Concerned about the financial burden on his son's family, Biden told Obama he and his wife would sell their house, if necessary, to help out. 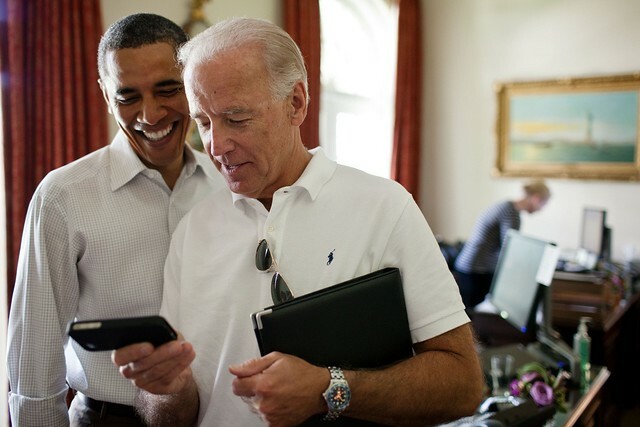 The story is a neat look into the relationship between Obama and Biden. But that is not the real story. Biden's experience is U.S. healthcare in a nutshell. Costs are so high that even the most powerful people have to consider extraordinary steps to get by. That ain't right.